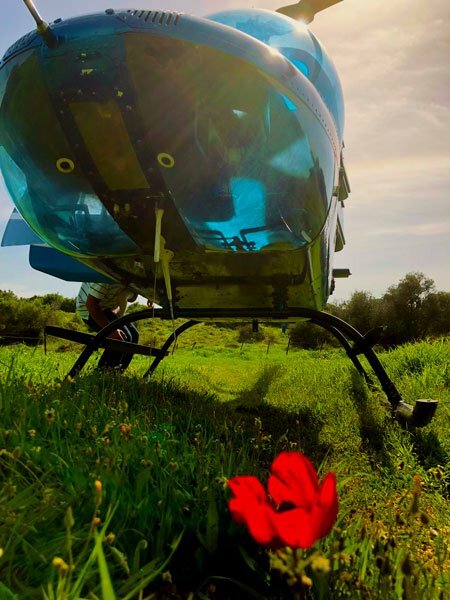 1000 Songs to the North - Eden Aviation - Time to fly! We will begin our flight at Rishon Lezion Aerodrome. 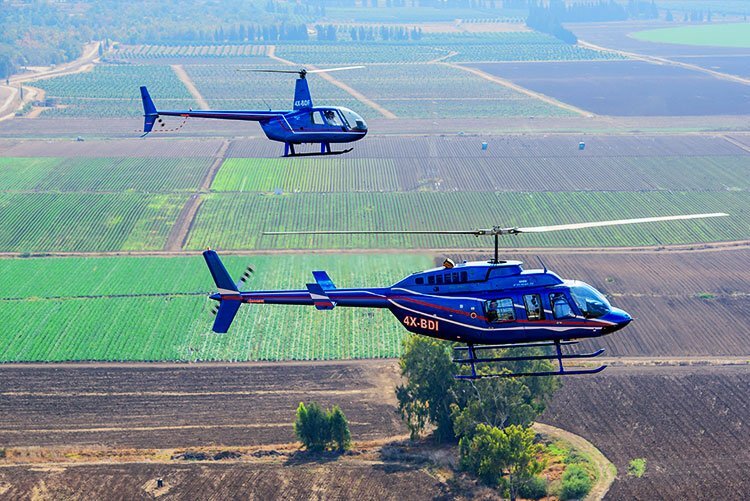 We will fly to Tel Aviv along the beautiful coastline, over Jaffa, Tel Aviv, Herzliya, Netanya and Hadera, crossing the coastline eastward towards the north of the Sharon, then flying north, passing over the Jezreel Valley. We will have the view of Mount Gilboa and Beit She'an Valley. We will continue our flight northbound over the Jordan River, with a standoff view of Hamat Gader – the Borders Triangle of the Israeli, Jordanian and the Syrian borders. Continuing north, we will fly over the Sea of Galilee and its kibbutzim to the Golan Heights – the northern tip of Israel. 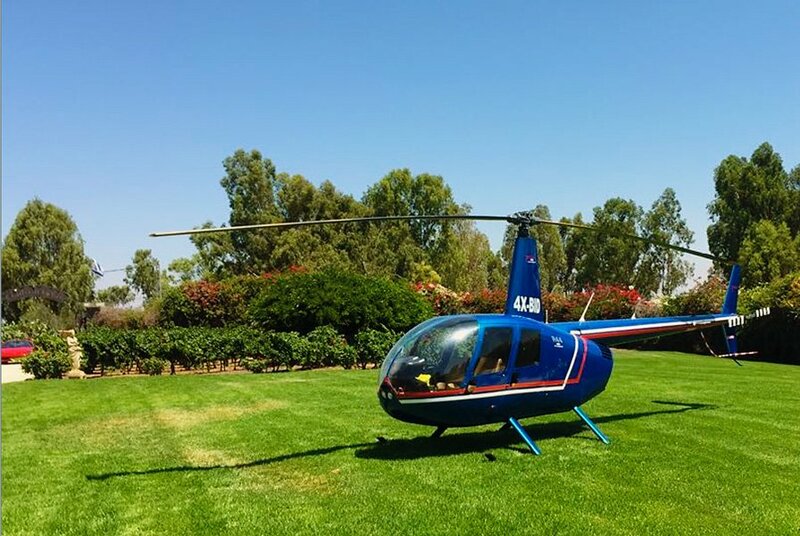 We will then land for a stopover in Mount Bental, overlooking Kuneitra and Syria, get an explanation of the Six-Day War in the Golan and visit one of the Golan's finest wineries for wine tasting and a light meal. 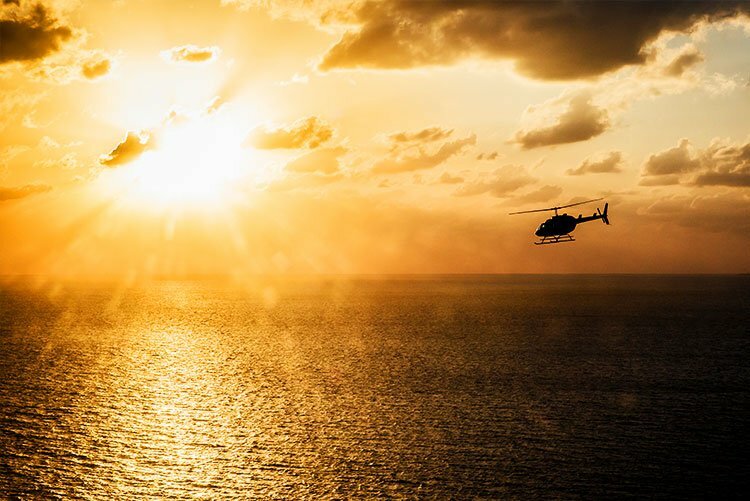 From there our flight takes us over the Hula Nature Reserve, westbound over the Higher Galilee back to the coastline. We will land for a coffee and Baclava break in the old city of Acre, then southbound over Haifa and its spectacular bay, the Bahai Gardens with its Golden Dome, enjoy the beauty of Mount Carmel, the coastal strip and over the antiquities of Caesarea, then back through Tel Aviv to the Rishon Letzion landing strip. It is possible to upgrade your flight with additional local attractions along the route for your choice. For details and options please consult one of our sales representatives. Want to design your own flight route? Fly it! Do you feel like setting your own flight plan? There's no problem - we're here to help you. You want to stop the car by the side of the road and get picked up by a helicopter over the traffic jams? Would you like to take a dip in the Dead Sea, but still avoid the twists of the road? Got few hours off and wish to visit a Golan Heights winery for lunch? We are here to hear you - leave your details here in the attached form, and we will be happy to help you and adapt the optimal perfect flight experience for you.